With winter lasting forever (I still can’t quite believe the amount of snow we have had in the middle of March!) I am beginning to miss my flowers and plants, all the green leaves and little cheerful buds. So inspired by the 365 patterns challenge…..
……I decided to start a new project The A-Z of flowers! It ties in wonderfully with 365 patterns and fits my love of sketching and designing floral prints. As an avid gardener I have always had a garden brimming with flowers that changed constantly and an allotment (until I moved to Germany!) When I was younger I trained with the Royal Horticultural Society and worked for a fabulous small private run garden – it was a joy to work all seasons and although now I have traded the planting and growing with designing and pattern making I still love flowers! Please feel free to join in – patterns, art, prints, mixed media – any type of art and design that you love …… just start with the letter A.
I found a wonderful site to get the ideas flowing Flower Possibilities that lists a selection of flowers from A-Z, I have a few favourites, like Lillie’s that I definitely want to include and will be flicking through my gardening books and resources and hunting out and about with my camera to gather ideas for sketching! Now this sounds fun! I also am very tired of winter (although I do have the crocuses and snowdrops trying to peek out!). I am coping with a lot of deadlines and commitments at the moment, but I hope I can occasionally play along! I love contemplating flowers and having than around. And, well, I love flower patterns. So I am in. I particularly like the loose, no pressure, philosophy, as I am in so many fronts at the same time. So, es, on my time and my way, I will participate. At least I will name the proper names of the flowers. Great reference site you found, Michelle. Thank you! Yay Bethania! And absolutely no pressure, we are all busy at the moment working on different things it just seemed like a good idea to throw something in that is casual but hopefully inspiring! Michelle, I will play along. 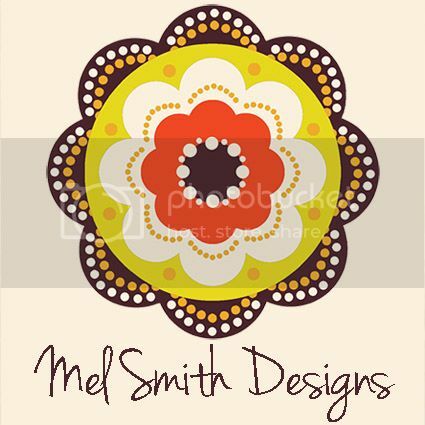 I am in need of some #365patterns inspiration and need some floral in my life. Woke uo to 30cm of new snow and now rain:( See you on instagram! I have no time but how can I resist! Hi, great idé, I will try to get in as I am also tired of this winter! We would love to join in too, as you know we love flowers, so we’ll tag onto this one as it’s right up our street! Thanks for the great idea Michelle. This sounds like great fun, I’d love to join in. I’ve got one ready for ‘A’ will post soon. Nicola – looking forward to seeing what you design, your recent floral patterns (particularly the ones in green) over on your blog are amazing!